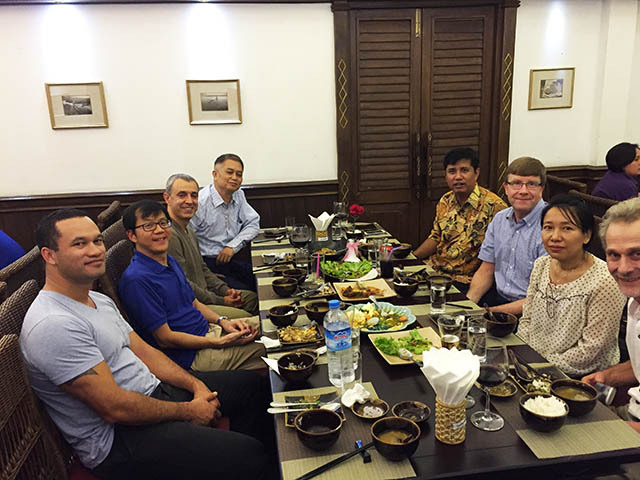 Open Heart International (OHI) has been working with Myanmar since December 2003. 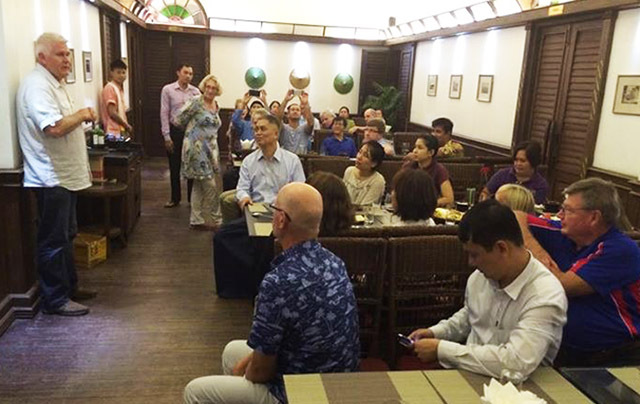 Last year we celebrated the ten year anniversary here in Yangon, Myanmar. Over this time, and through 18 separate visits our breadth of support has expanded. 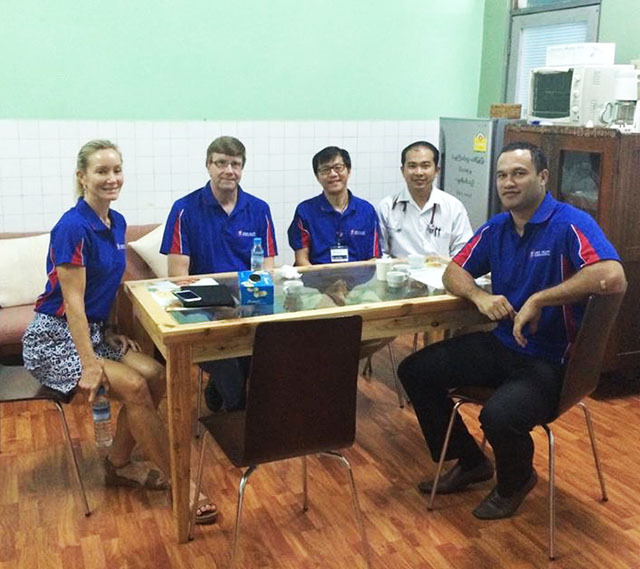 We first started starting supporting one hospital, and that has now grown to five hospitals currently. 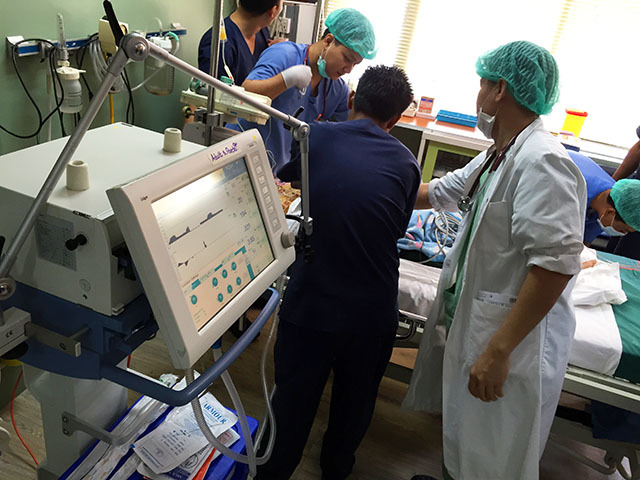 They are Yangon General Hospital, Yankin Children’s Hospital, Defence Services General Hospital Yangon, and further north, Pyin oo Lwin Military Training Hospital, and Mandalay General Hospital (five current Hospitals). Understandably it is a busy schedule for the upcoming week. The team will be involved with interventional cardiology and cardiac surgery training in three of the five mentioned facilities. 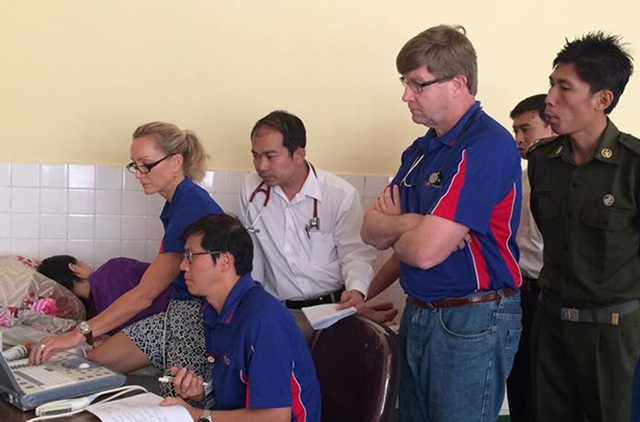 The pre-screening assessments started Saturday with the final patient selection being chosen by the surgical team happening Sunday afternoon. Currently the plan is to operate this week on 15 children and 15 adults. 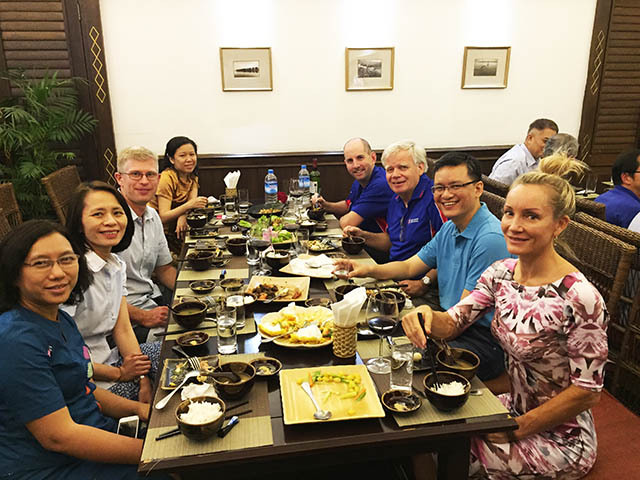 Open Heart International aims to giving continual support with adult surgery, interventional cardiology, and diagnostic echocardiology training. Closure of Atrial Septal Defects will also be conducted in the Cardiac Catheter Labs of some of the hospitals. 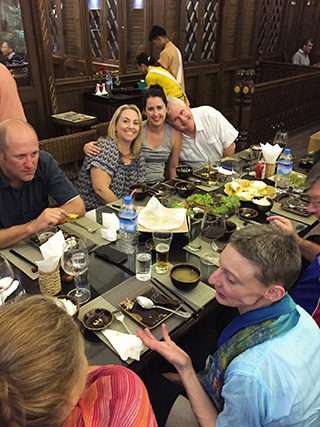 This is a relatively new service to be provided by Open Heart International. 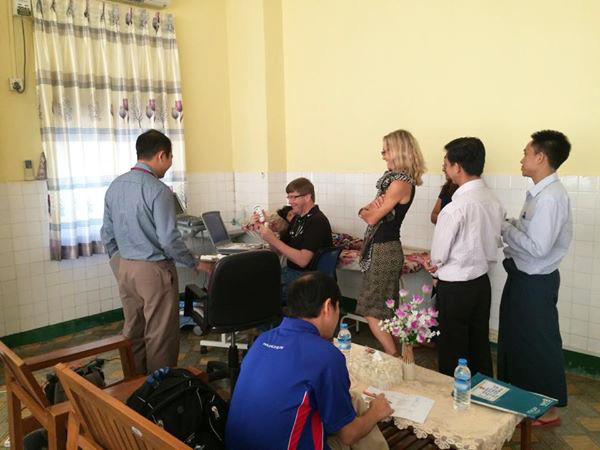 The Defence Services and Yangon General Hospital will be recieving 12 Drager XL ventilators. 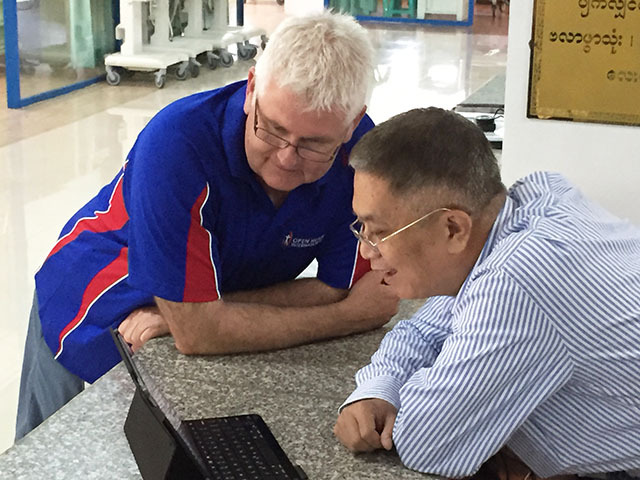 Sir Charles Gairdiner Hospital in Perth upgraded their ventilators and traded the old ones back to the manufacturer, Dragar. 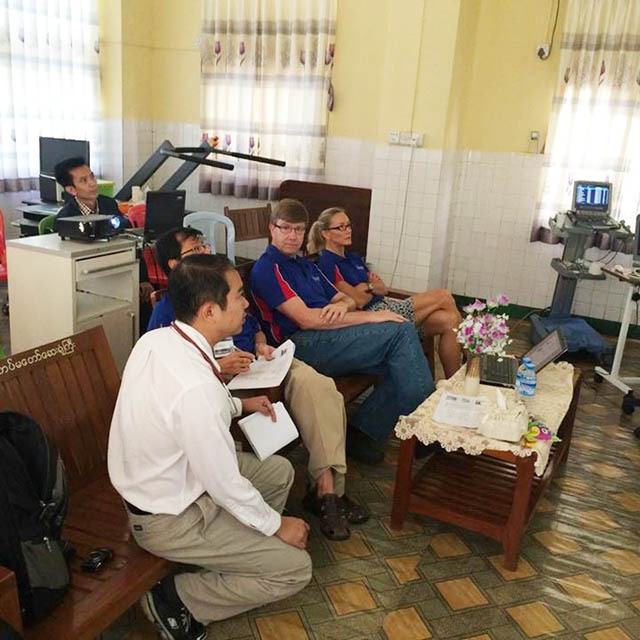 Drager, in turn offered the ventilators to Open Heart International at a significantly reduced price.All the supplies that are required to fit onto a ventilator like gas hoses and filters etc have been donated by Drager. 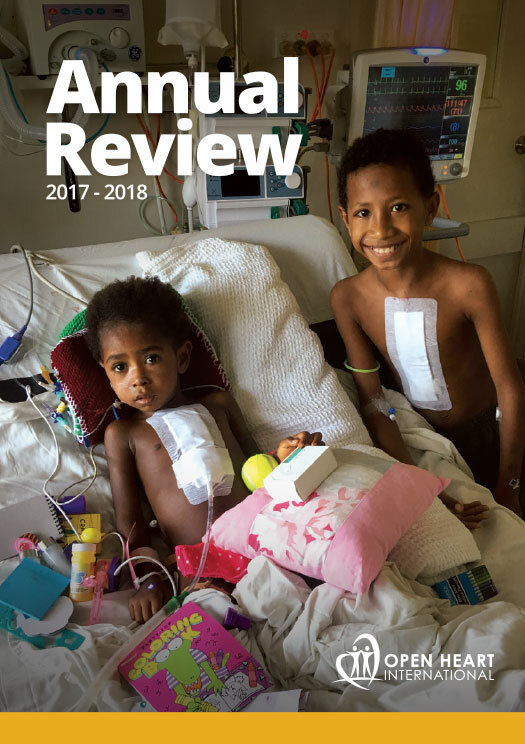 “The ventilators are the essential part of the open heart surgery both in paediatric and adult. 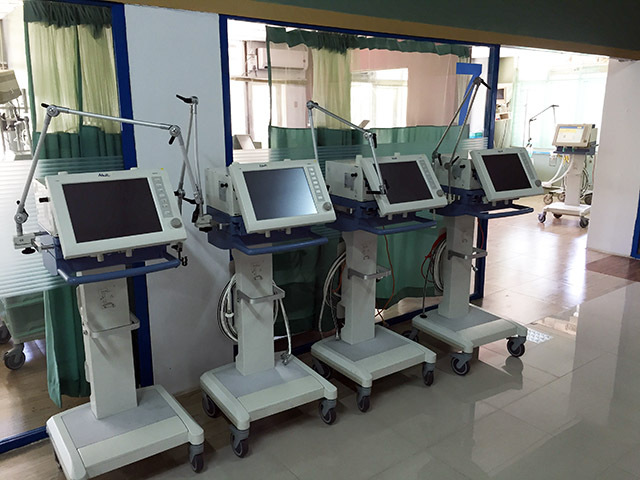 Without the ventilators, we would not be able to do any kind of surgery relating to the heart. Neither could we undertake any other major operations, or challenge significant medical diseases. 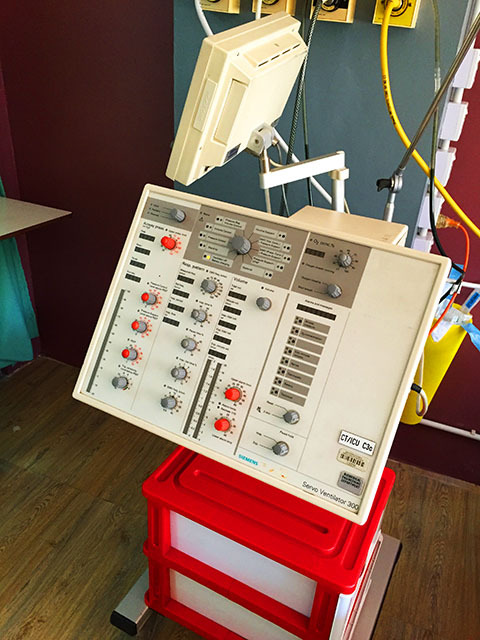 Ventilators are among the essential life support machines. They support the breathing or the ventilation of the patient. If the breathing stops, the patient will die. Hence, it is a very important part of the treatment and care of the patient. Until now, we have been using old Siemens Servo 300 ventilators. These have been on the market and serving us for more than twenty years. Some of them are still working, but we are not sure really if they are serving their purpose or not. The company has stopped producing spare parts, nor the software, so can no longer service these machines anymore. Some of these old ventilators are still being used, but it is not fair to use them on the patients that require prolonged ventilation. They slowly become more inaccurate when left going for a long time, perhaps doing more harm than good, which can be dangerous to the health outcome of the patient. 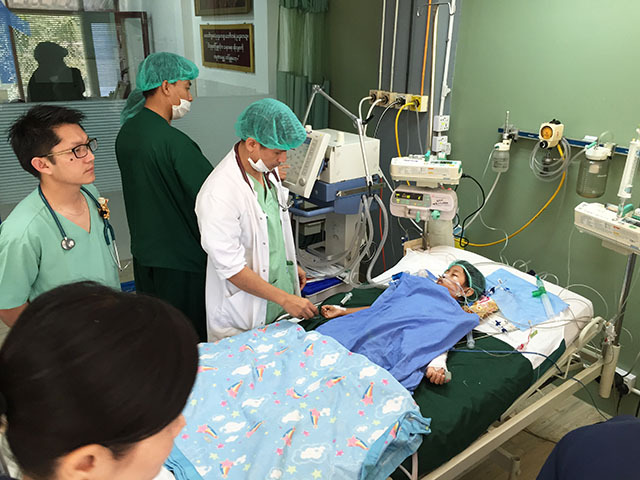 At the Yangon Military Hospital, Manaw, a 5 year old girl, has just had her ventricular septal defect repair and was the first to be ventilated on a Evita XL ventilator. She was extubated after an hour and all has progressed very well for her. 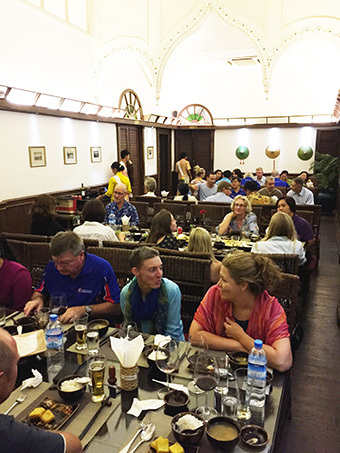 On Sunday evening the Open Heart International team were taken to a restaurant and warmly welcomed by the Burmese Medical Community. 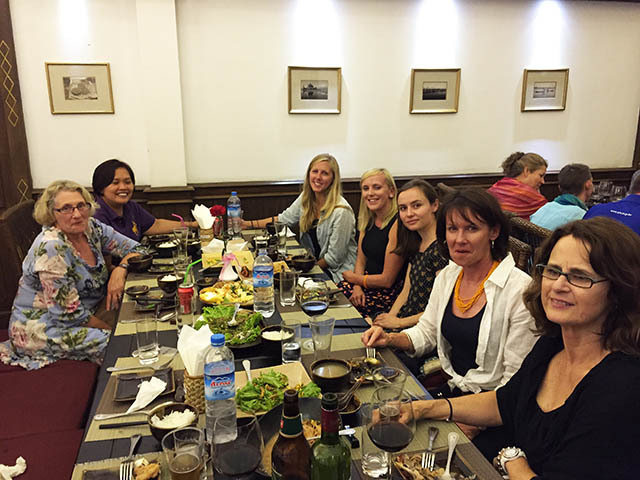 The restaurant served food in a Shen tradition, a state of Myanmar. 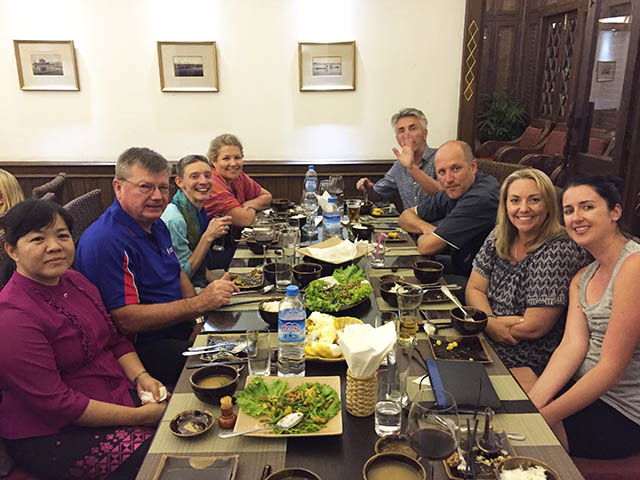 There was a catching up with old friends and lots of laughter from both the Burmese and Australian teams together. Now the rest of the week is to unfold!